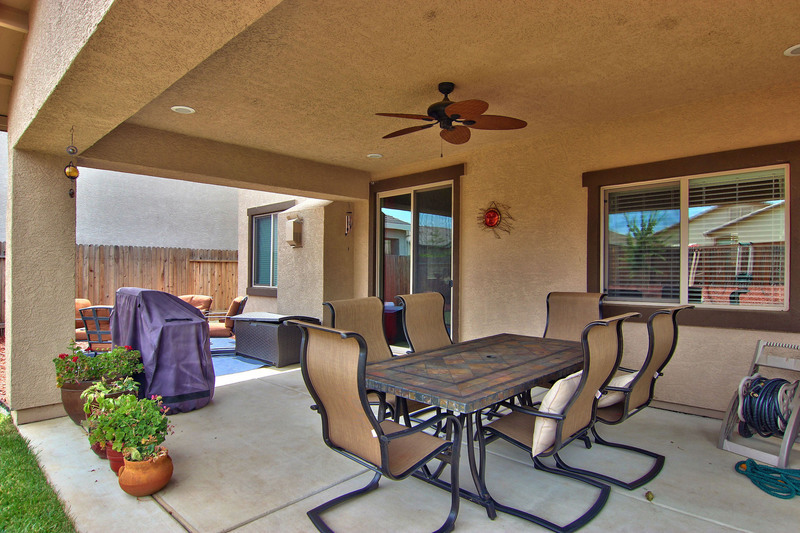 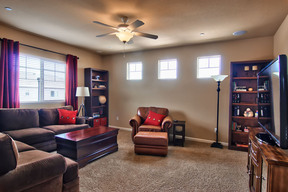 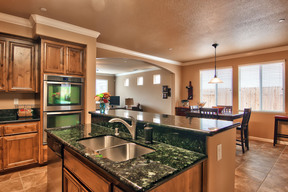 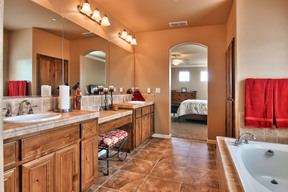 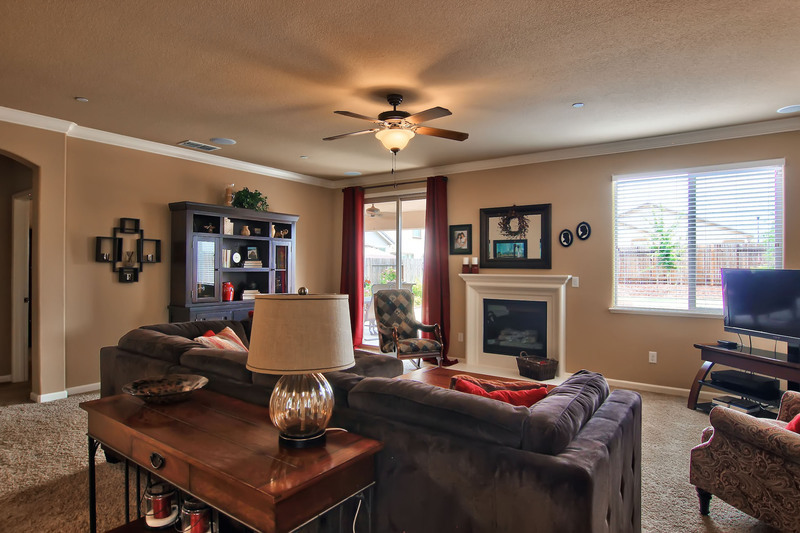 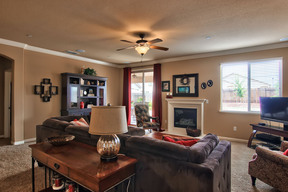 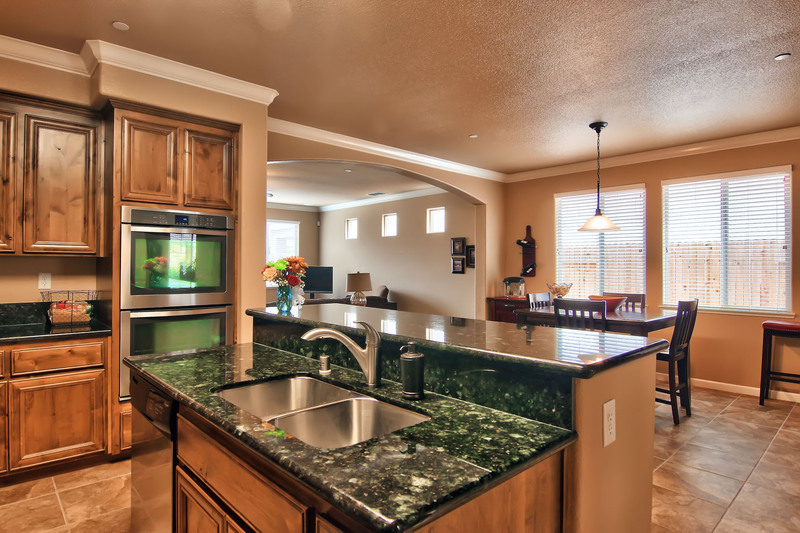 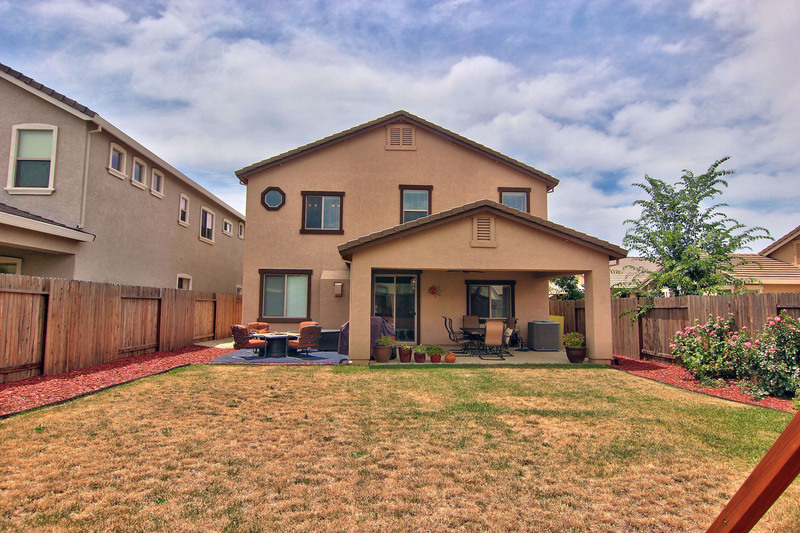 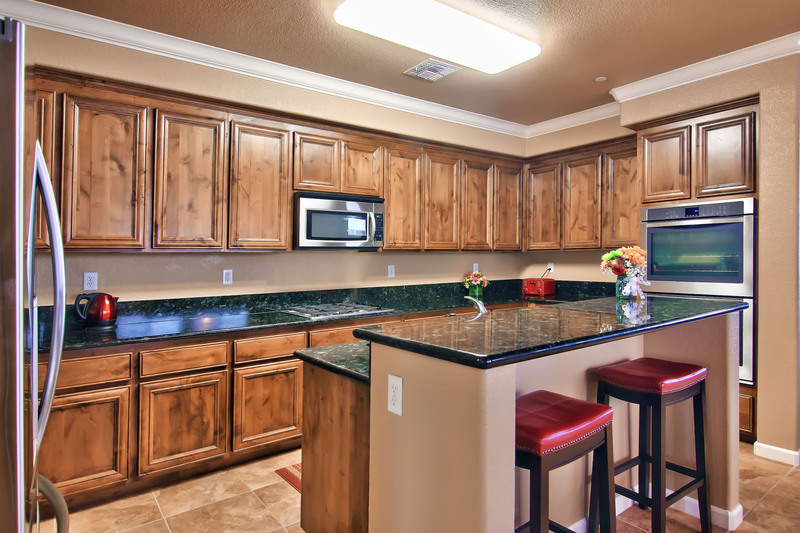 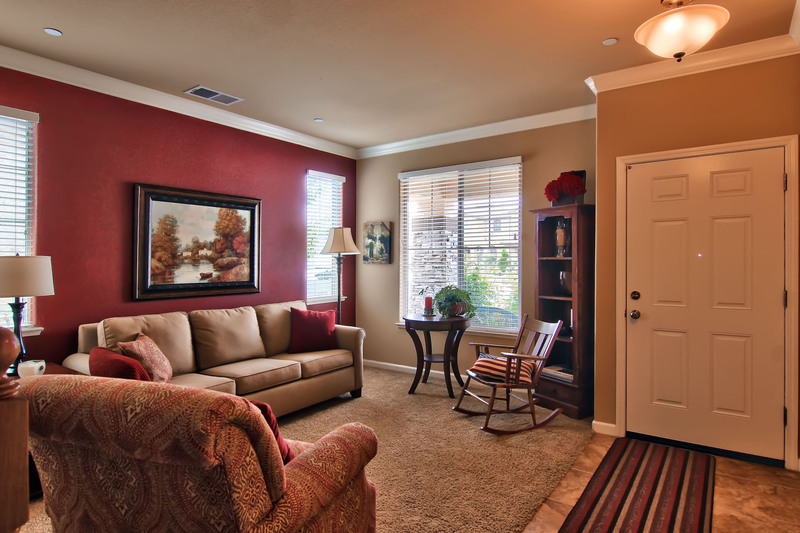 Beautiful JMC home built in 2013 located in Crocker Ranch. 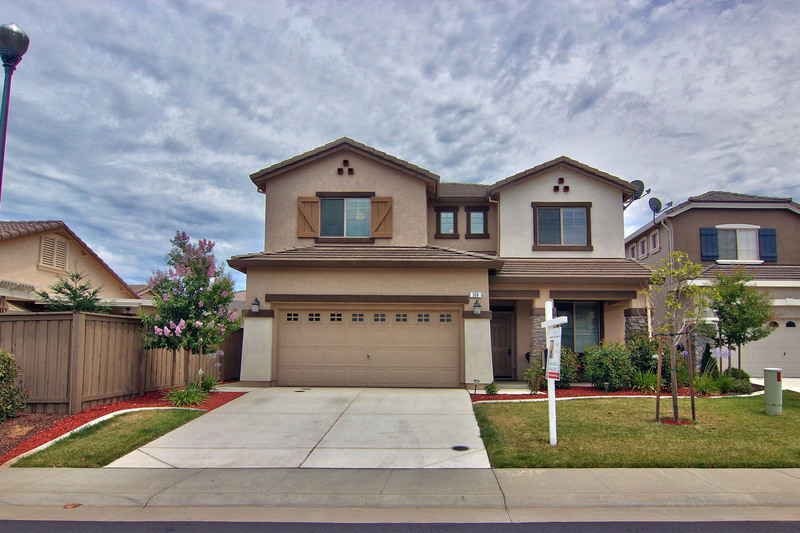 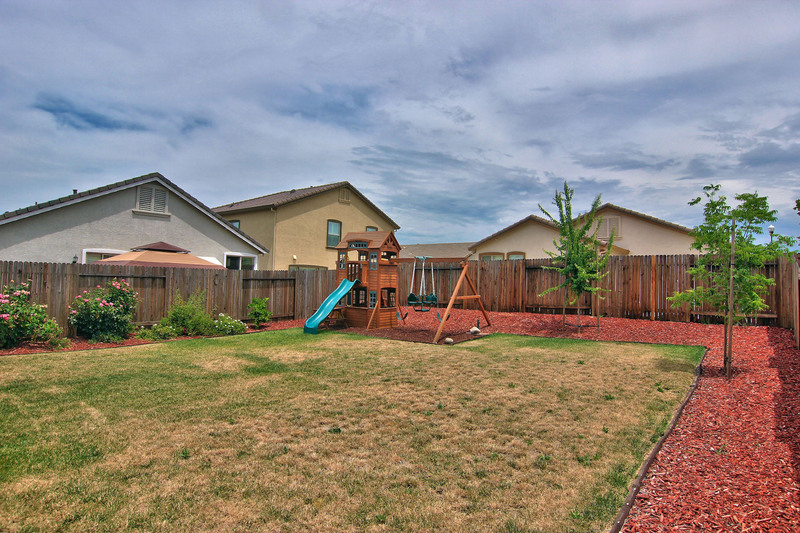 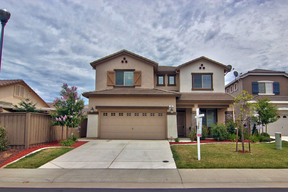 3302 sq.ft., 5 bedroom, 3.5 bath home in quiet cul-de-sac. Features include: spacious floor plan with large open kitchen/family room, downstairs bedroom w/full bath, granite counters, 18x18 tile flooring, stainless steel appliances, crown molding, surround sound in family room and bonus room, ceiling fans, central vacuum, large backyard with covered patio perfect for entertaining and so much more! 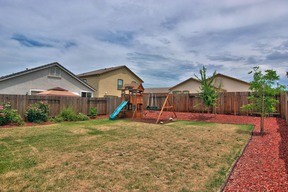 "Condo Queen of Placer County"